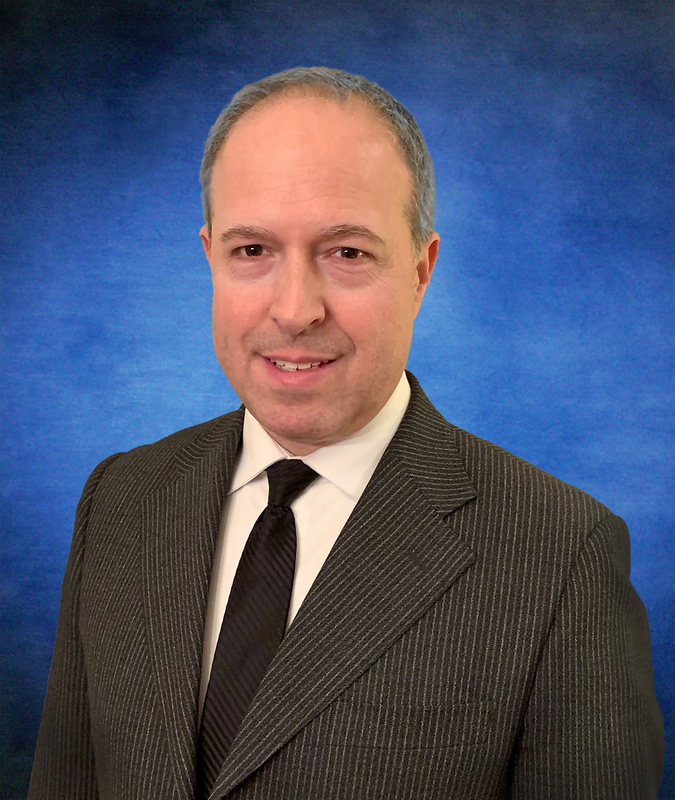 Tucson, AZ - MARCH 15, 2019 – Universal Avionics (UA) announces that Mr. Marc Bouliane has been appointed to the newly created position of Vice President of Strategic Business Development. In this position, Marc will work with UA’s senior leadership team to enhance the strategic planning process at UA and lead market development activities at the corporate level towards OEMs (airframe and avionics) and the Airline market. In addition, Marc will spearhead the development of strategic partnerships to complement UA’s offering. Marc comes to UA with 25 years of experience in the Aerospace industry. Prior to joining UA, Marc worked for over 12 years in various sales and management roles at Esterline Avionics Systems and CMC Electronics, where he was most recently the Product Director for Avionics Display Solutions. Prior to joining CMC Electronics, Marc worked in various engineering and product management roles for Bombardier Aerospace. His education includes a Bachelor of Science in Mechanical Engineering and Master of Science in Aerospace Engineering.